Richard Parks has what must be one of contemporary sports most extraordinary and inspirational stories. Soon after he turned thirty, the professional career in rugby that had been his life for over a decade was cut short by injury, leaving him faced with an uncertain future. 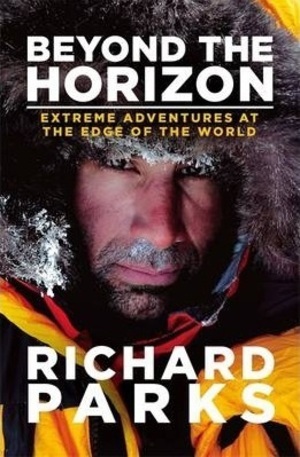 But unlike many other young athletes, Richard decided to tackle his fears, anxiety and depression head on, taking inspiration from Ranulph Fiennes and a line from his grandmothers eulogy - "The horizon is only the limit of our sight" and setting out on challenges that have become part of his everyday life. 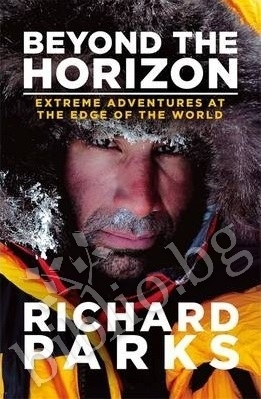 Richard created history with his first endeavour - the 737 Challenge - by becoming the first person to conquer the highest mountain on each of the worlds continents and venture to both the North and South Poles within seven months. Then in 2013 he tackled three hugely challenging events - an ultramarathon through the Peruvian jungle, the worlds highest mountain bike race, and a double iron man triathlon in Snowdonia - in preparation for an even more extraordinary challenge: to record the fastest solo, unsupported and unassisted journey to the South Pole. These three challenges and the Antarctic speed record quest that saw Richard ski 11 hours a day enduring perishing conditions, broken skis and spending Christmas and New Year alone on the ice, were all filmed for a major four-part series to be broadcast on Channel 5 later this year. Beyond the Horizon is an amazing, inspiring, and exciting story for armchair adventurers, extreme sports and mountaineering fans alike. 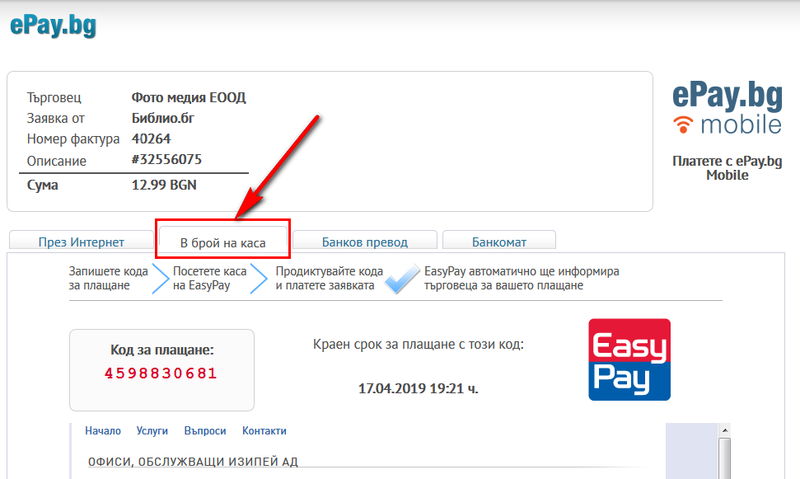 Благодарим Ви, че решихте да споделите с нас вашето мнение за "Beyond the Horizon: Extreme Adventures at the Edge of the World".